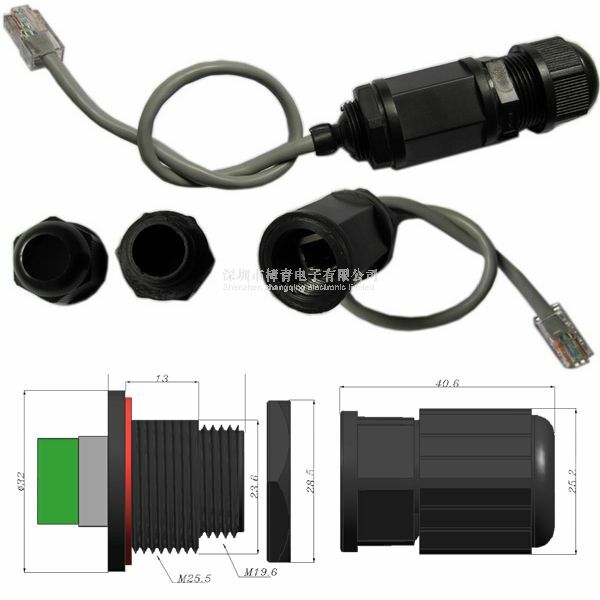 An Ethernet connector which protects RJ-45 interface from moisture and water. IP67 class protection and high quality design guarantee optimal protection from environmental factors. It is a perfect solution for outdoor stations.